It is also seeking to broaden the scope of existing laws in order to make it easier to convict suspects. The proposals come in response to the needles-in-fruit scare that has fast become a national crisis. The Part begins with section 93J which defines “contaminate” and “goods”. Section 93K states that any person who contaminates goods with the intention of causing public alarm, anxiety or economic loss through public awareness of the contamination is liable to 10 years’ imprisonment. In addition to increasing the commonwealth maximum from 10 to 15 years, the federal government proposes to introduce a new offence of “recklessness” with a maximum penalty of 10 years. Police are currently investigating more than 100 reports of needle-tampering across the country, and consumers are being urged to dissect and inspect all fruit before eating it. Several theories have been put forward as to the reasons behind the conduct – including a “disgruntled” employee originally tampering with the fruit, and sparking copycat crimes. It has also been reported that a 12-year-old school girl was caught inserting a needle into a strawberry at her Blue Mountains school. She is expected to be dealt with under the youth cautioning system. 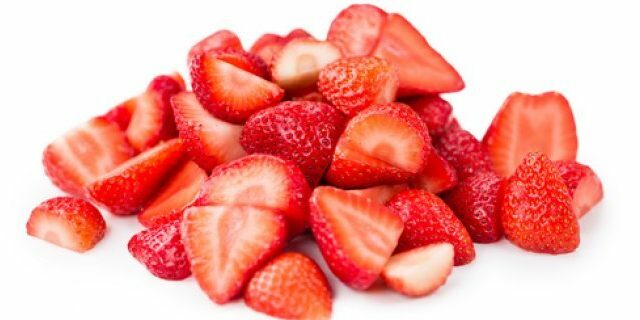 Coles and Aldi have pulled all strawberries from sale, Woolworths has pulled only “affected” brands and Foodstuffs in New Zealand has stopped selling Australian strawberries for the time being.